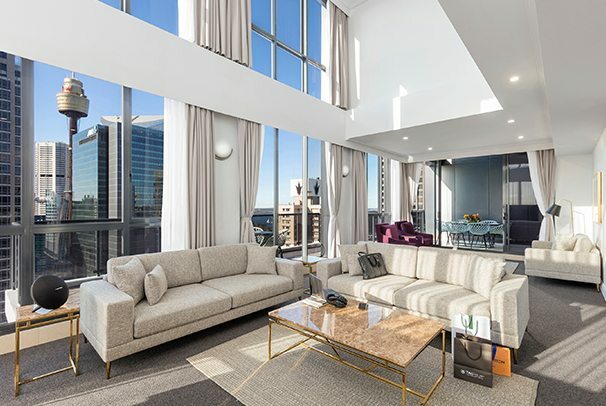 MERITON Suites, as part of its focus on being an industry leader in meeting and exceeding the expectations of hotel guests, has completed a multi-million dollar refurbishment of its Pitt Street property in the heart of the Sydney CBD. Matthew Thomas, group general manager, says the move is the latest example of Meriton Suites acting pro-actively to ensure its guests ‘get the best’. “Meriton Suites prides itself on conducting full refurbishments more often and more efficiently than its competitors. “This approach ensures that standards remain consistently high across all 17 Meriton Suites properties. Meriton Suites Pitt Street has 178 premium suites spread across 51 floors. 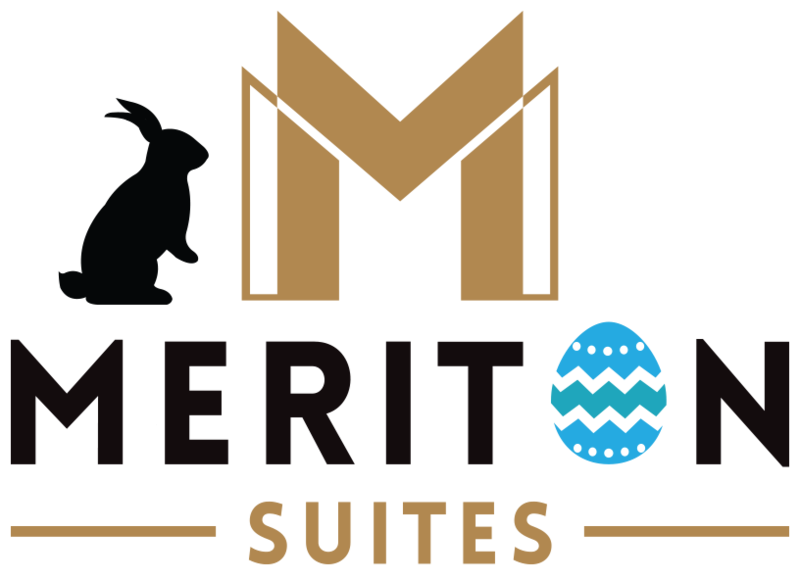 The revitalisation of the suites, completed at the end of August, includes a vibrant new colour scheme to reflect modern trends in terms of style and sophistication, while staying in touch with the ‘home away from home’ dynamic that resonates across the Meriton Suites brand’s portfolio. The chic, designer-inspired furniture showcases vivid hues of fresh aqua and royal purple across both the spacious living rooms and bedrooms, complemented by pure travertine stone-top coffee and bedside tables, as well as a neutral marble stone dining table. Mr Thomas says additional touches of polished rose metal gloss and satin black details in each suite are a true reflection of the first-class expectations of the global market. Also being introduced into all Meriton suites is a range of deluxe touches, including bespoke king-sized cloud mattresses, king-sized Australian-made pillows, Vittoria-branded coffee machines and complimentary coffee pods, four different infused teas, larger TVs, a range of Foxtel channels, free unlimited high-speed Wi-Fi and METIS-branded guest amenities. “Our service also has been reimagined, with the addition of porter services at each location, pre-arrival lounges at selected locations for our guests to relax when they arrive early, room service powered by Deliveroo, and even complimentary use of our ghd hair straighteners,” says Mr Thomas. “Our guests simply get more when they stay at Meriton Suites than if they stayed elsewhere; and that’s why we are performing so well. Our brand has grown faster than any other in our market. “We are able to expand and improve because we own all our suites. “Unlike franchised and managed hotels, we are the designer, builder, owner and the operator, so that makes improvements to our hotels, and the service we provide, easier and faster to roll out. “Our owner, Meriton founder Harry Triguboff, is committed and passionate about always improving and updating our suites,” says Mr Thomas. Pitt Street is the first Meriton Suites location to undergo a new generation of interior design, with two more properties — Campbell Street, Sydney, and Waterloo — to be refurbished this year before the peak summer holiday season.